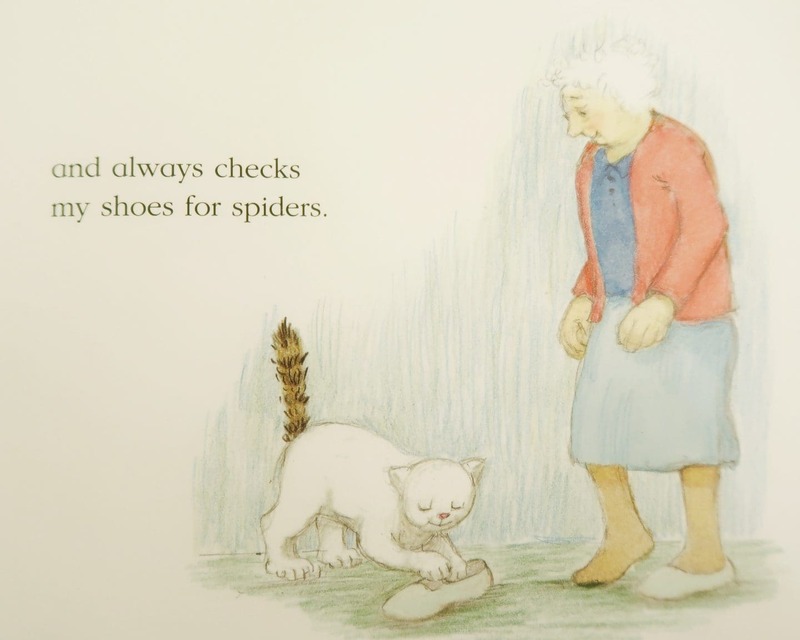 Judith Kerr, OBE, is a beloved children’s writer and illustrator. She is famous for such classic titles as The Tiger Who Came to Tea and When Hitler Stole Pink Rabbit. Some may remember the 2015 Sainsbury’s Christmas advert, based on a story about one of her most famous characters, Mog the cat. Her latest story, Katinka’s Tail, is a warm and charming picture book that will delight younger children and it is another classic in the making. 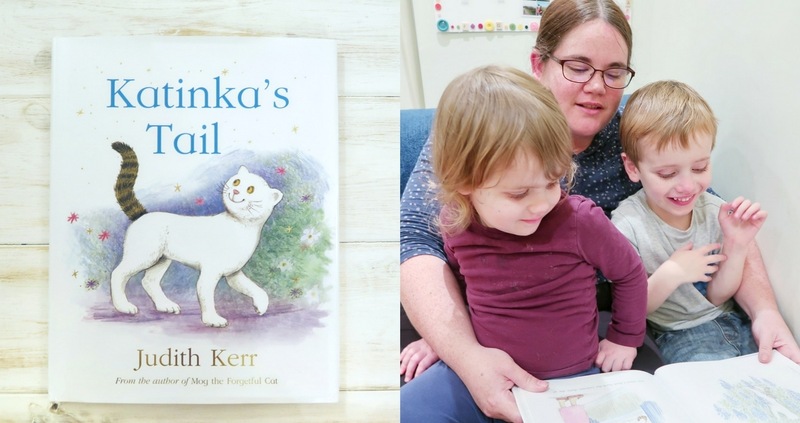 If you would like to be in with a chance of winning a copy of Katinka’s Tail, The Tiger Who Came to Tea and Mog The Forgetful Cat, simply enter via the Rafflecopter at the end of the post. Judith Kerr was born in Berlin, the daughter of a distinguished German writer. She left Germany with her family in 1933 to escape from the Nazis. They arrived in England in 1936, having spent the intervening years in Switzerland and France. She was awarded the Booktrust Lifetime Achievement Award in 2016. She celebrated her 90th birthday in 2013 and is still writing and illustrating books which delight children around the world. We were sent a copy of Katinka’s Tail to review and Biggest and Littlest just about span the ideal age range for the book. They both love reading, and Biggest has just started reading a little bit independently when we have story-time together. I knew that Katinka’s Tail would be a book that we could all enjoy together, and I was not disappointed. Katinka is a perfectly ordinary pussycat, apart from one thing – her tail. The story is told from the perspective of Katinka’s owner, an elderly lady, who we may assume to be similar to the writer. The story is a simple one, told straightforwardly. It is clear that Katinka is a beloved and helpful pet and companion. The positive feelings and messages stand out on every page. Katinka and the narrator look after one another. Many people who see Katinka remark on her tail, because it is a different colour and pattern to the rest of her. There is a subtle message here about how we treat those who stand out a little. This is an extremely welcome theme for us. Biggest may not have something as obviously visual to make him stand out, but it is often clear that he is different. 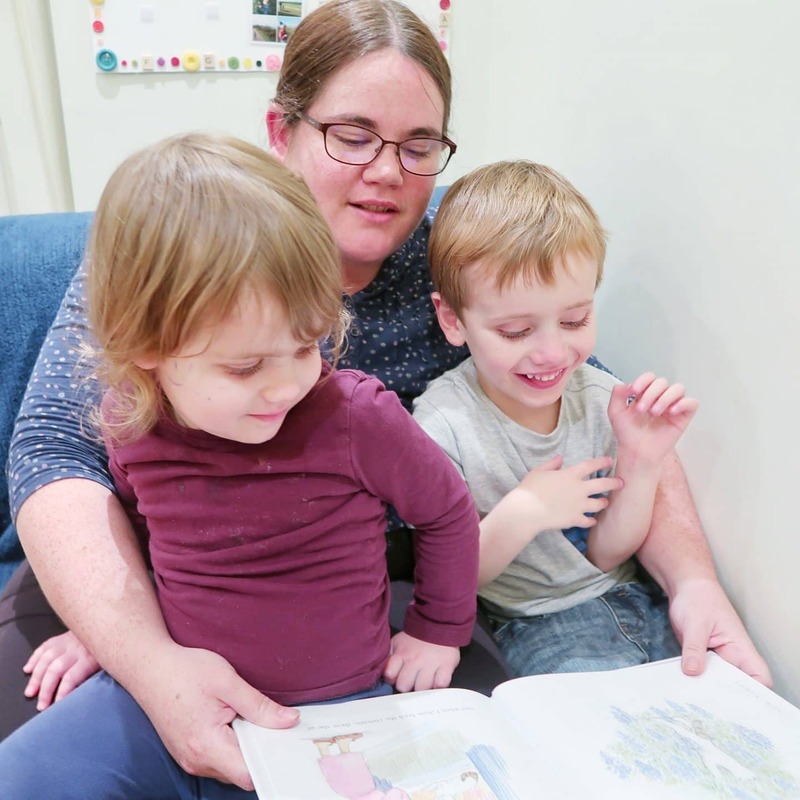 The book uses wonderfully simple language to convey the idea that different equals special, not peculiar, and it does it in a way that even very small children can understand. Of course, as it happens, there is more to Katinka’s tail than meets the eye. Both Biggest and Littlest loved the story. 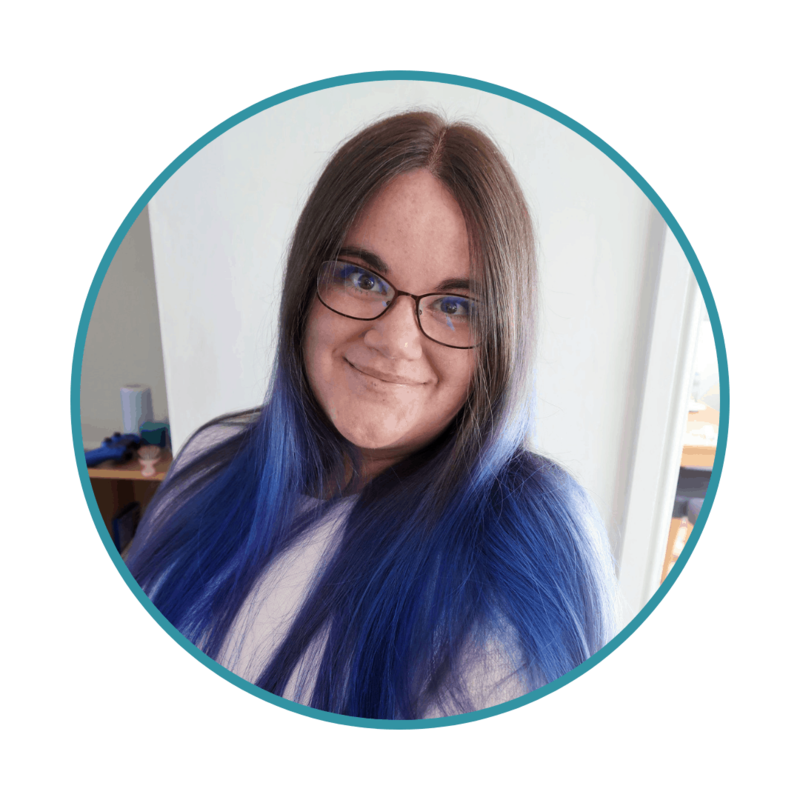 It also enabled me to have more meaningful conversations about how and why people are different, particularly with Biggest. Littlest loved the idea of a cat with a hint of magic. Biggest, who loves the incongruous and absurd, liked the idea of a cat with a tail that does not match and who ‘helps’ her owner get dressed. 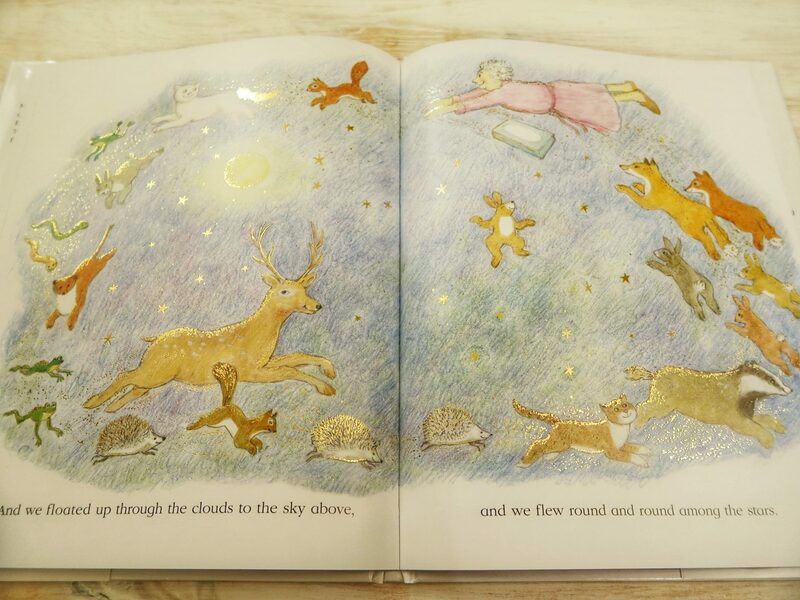 The illustrations, much like the story itself, are simple but full of wonder. Katinka’s Tail is a heart-warming story. It addresses how we view differences with charm. I think it would make the perfect gift for any younger children, especially at Christmas, with its positive message and magical conclusion. 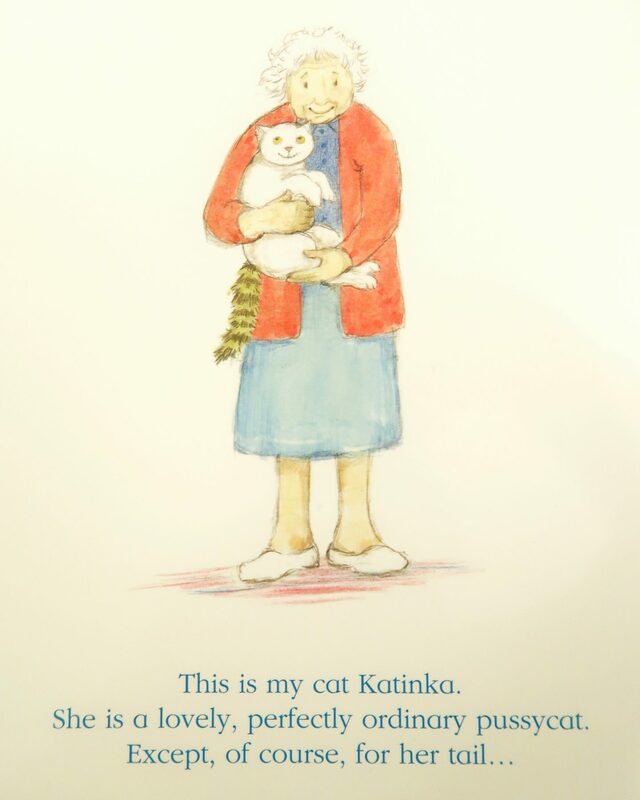 If you would like to win both Katinka’s Tail, and two more of Judith Kerr’s most loved children’s books, you can enter via the Rafflecopter below. Please note, terms and conditions apply and can be found in Rafflecopter. The competition closes at midnight on Sunday the 3rd of December. Good luck! Please note, this is a paid collaboration with Harper Collins. However, all words and opinions are my own and this is an honest review of the book. Links to purchase the books are affiliate links. This means we earn a small commission if you buy. KATINKA’S TAIL because the cat is the image of our cat, Snowy! Without a doubt the tiger that came to tea!! The generations of giggles that have came from the tiger drinking “Daddy’s beer” is just magical!! The tiger who came to tea. I remember my mum reading it to me too! I haven’t read Katinka’s Tail, but sounds like when I do, it may become my favourite. Sounds great from the information given above. I love The Tiger Who Came to Tea! The tiger who came to tea. I would love to read this with my daughter who has started to read. Lovely story! The Tiger Who Came To Tea – We will be buying this for our first grand-daughter this year as all the kids have loved it. “The Tiger who came to tea” is my favourite, it is a lovely. delightful story. I had these books as a child and would love for my children to experience the joy that I did at a young age! The Tiger Who Came to Tea, because it brings back memories! Mog the Forgetful Cat is our favourite, but we really want to add to our collection! I can only pick one? No, that can’t be right. I really loved reading the Tiger who came to tea with my daughter when she was little, it drank all daddy’s beer you know! I read When Hitler stole pink rabbit just the other year, and really recommend it. If you buy it for children, then read it first so you are ready to talk about it. 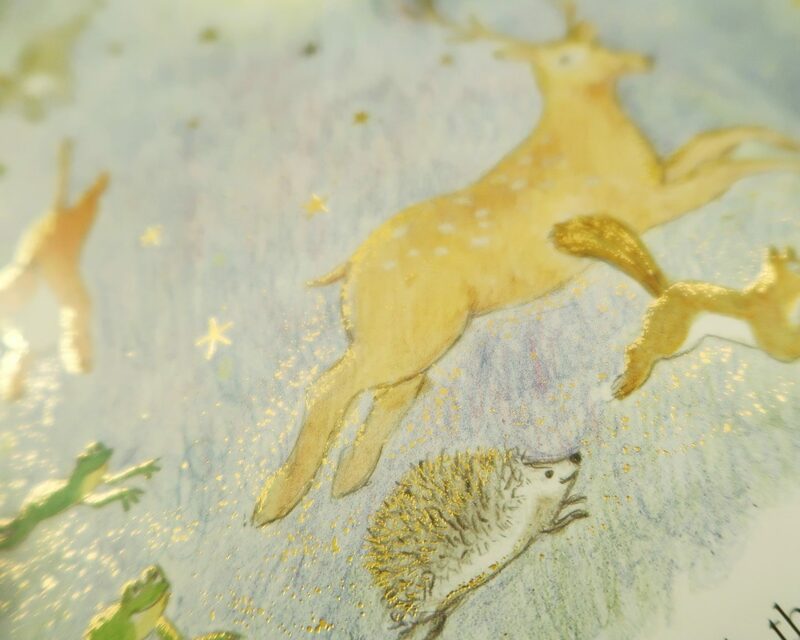 I love Mog’s Christmas, such a lovely festive book. Mog & Barnaby was a childhood favourite! I love pretty much all the Mog Books, but although it made me cry Goodbye, Mog was a wonderful book & helped so much when out cat was run over & helped our son to explain the loss. The Tiger Who Came to Tea is our favourite! Any of the Mog books for my niece. I used to love the cartoon. The Tiger Who Came to Tea, my grandson loves it so do I! We just love Mog – we have a cat just like her. I adore the Tiger who came to Tea! We absolutely love The tiger who came to tea, although Katina’s Tail sounds lovely and I’m sure we will love this book too. The Tiger who came to tea is my favourite! The Tiger who came to tea – I’d like to read this to my god son! The hungry catapillar is our fave in our household. I love The Tiger Who Came to Tea. I got the book Mog’s Christmas in the late 70s in my stocking and have always loved it since then.